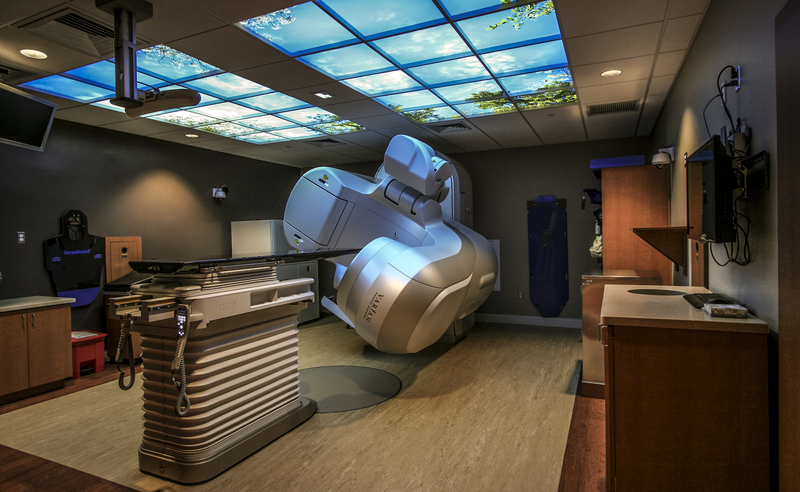 Lancaster General Hospital Linear Accelerator - Benchmark Construction Company, Inc. 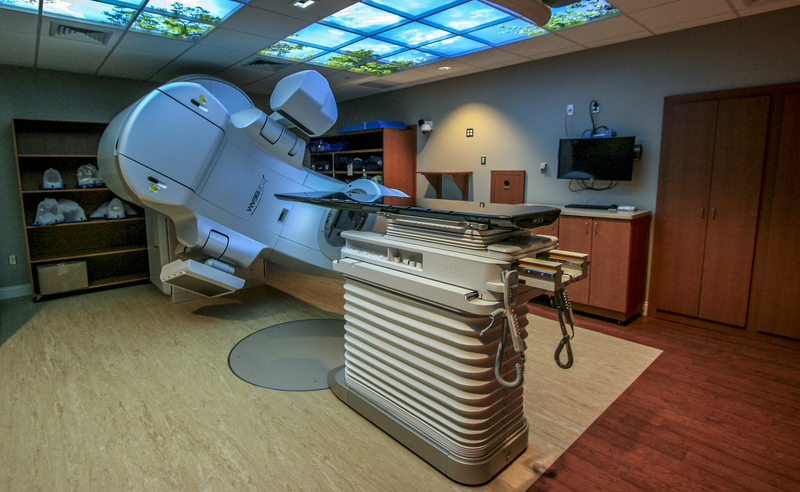 Benchmark renovated the vault to replace an aging Varian C-Series linear accelerator. The footprint of the treatment vault was limited due to the existing interior dimensions of the concrete vault walls. Careful consideration and planning ensured the new equipment, controllers and treatment cabinets would fit with the required clearances. The existing equipment isocenter was successfully maintained throughout construction. Markings were transcribed for the X, Y and Z axis before the old equipment was removed and the location was referenced throughout construction for layout of the steel base frame, lasers, cameras and speakers. Turnover of the treatment vault took place one week ahead of the original construction schedule.